Have online services finally figured out the idea of a family? Holly and I use a lot of online services – video watching, e-book reading, gaming, music, apps… And all of these work off of individual accounts. When we met, we already had accounts with a lot of the big names – Apple, Amazon, things like that. As we started to grow collections like Kindle books and iPhone apps, we were doing so in parallel accounts. That meant for us to share Kindle books, we were having to use each other’s Kindles, for Apps we’ve had to buy a number of duplicates. For music, we’d have to burn a CD to share, which we often forgot to do so it was hard to share music. For downloading movies or TV shows, we always had to figure out which account or computer to put it on. However, of late this problem seems to be going away. I’m not sure how long all of these options have been a thing, but once we found one, we went hunting for others and were not disappointed. I think it started with Apple, who were advertising their new Family accounts earlier this year. This let us finally connect our Apple accounts, giving us access to each others’ Apps (useful for, for instance, the Board Game apps we had only bought on one account each) and music (great for all those albums we had never shared). It also meant that who had which TV shows or movies didn’t matter, and we could make those decisions more on whose computer has more HD space. Then we went and looked at Amazon, and found that it finally also has family accounts! Which is great, and was just in time – we could both have easy access to the baby-related Kindle books we’ve gotten, and things like that. It also removes a lot of the issue with us making one of our two accounts into a Prime account. Sadly, we have not found any way to really run a joint Wish List yet, so there’s room for improvement on Amazon yet! There’s family Gold now on X-Box, though we dropped Gold there just because we haven’t had a ton of gaming time there (and have been on the PS3 more). When we added NetFlix back recently the account can be set up with different viewers – which was bad when it came to setting up the data settings, as Holly mentioned, and which is good with the Kids option which we’ll eventually make use of. All in all, it feels like the Internet finally has some idea of taking these individual user accounts, and linking them within a household. Which is the sort of thing that users have been awkwardly trying to do for ages. It’s going to happen, so it’s good that they’ve made ways to try and make it easy. How about you – any services like this that you’ve found, or any you wish would add a family option? Let us know in the comments below! I was noticing that one of our best posts is Holly’s review of glasses.com (which is indeed a fantastic service), and I was thinking that there are other specific services that we use that could be recommended. One that I think deserves some review is Last Pass. Last Pass is like a number of products out there, I suppose, as a password-keeper service. Holly and I had heard about Last Pass a while ago, but the inertia to change your passwords is pretty extreme. I mean, do you even know how many passwords you work out of? Then Heartbleed happened. Suddenly, it was necessary to change all of our passwords. It cut through the inertia, and it was time to check out Last Pass. 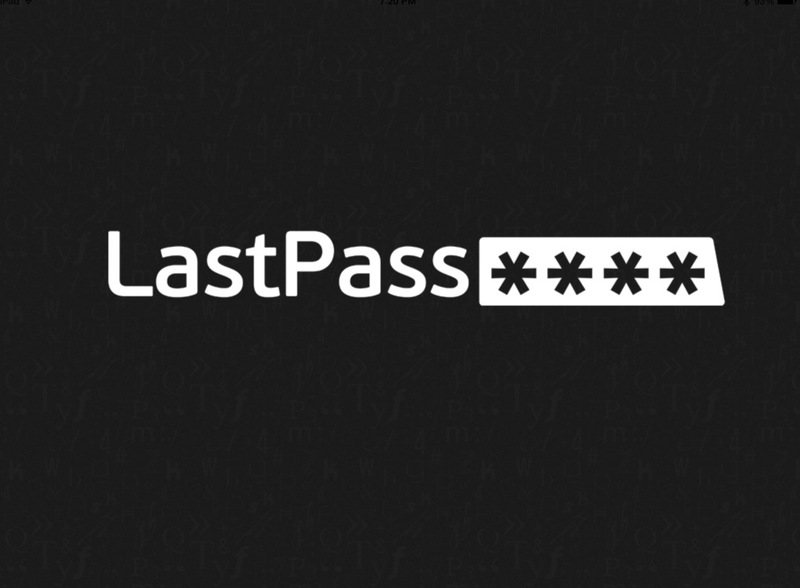 Their name comes from the thought that it will be the last password you ever have to remember. How true has that turned out to be? Read on for my review of this service: Last Pass! 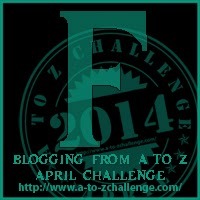 So far with the A to Z Challenge, we’ve looked at some more recent or bigger named characters. But for the letter F, I wanted to dip a bit further back, with an older character that was brought back to my attention recently. I love Final Fantasy V, though I somehow have never actually beaten it. I picked up the new iPad app version recently to try to finally reach that lofty goal. And it was there that I was reminded of the party member Faris. When you meet Faris, it is assumed that she’s a man – not so! This hydra-owning, pirate-ship-captaining, secret-princess is a great character, probably my favorite from the game! What in the World Happened to Indexes? I’ve been saying for a while now that I need to write this post, and so the time is now. Because we’ve hit yet another example. Because one by one, the Indexes are going away. Where are the Indexes going? 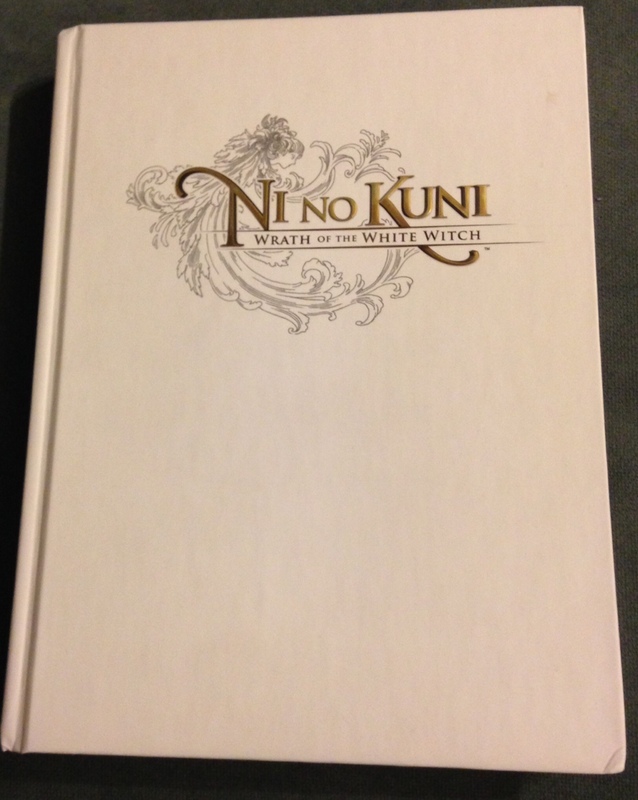 400 page strategy guide. Want to guess whether it has an Index? By which I mean, the Index section of books. What I’ve been running into has been with gaming materials. So, disappearing from the end of board game rules. Disappearing from the end of strategy guides. When you’re going to take the time to produce a large, written document like this, for people to turn to as a reference, you need an Index! You’re competing with the Internet, and if you make your products hard to use, you will lose people. And they will turn to free alternatives online. So I’ve seen a few examples, so let me talk you through them, and why it annoys me so!